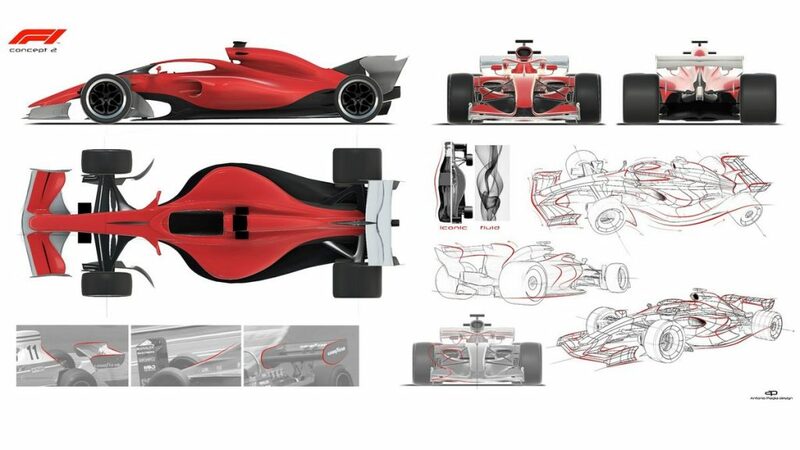 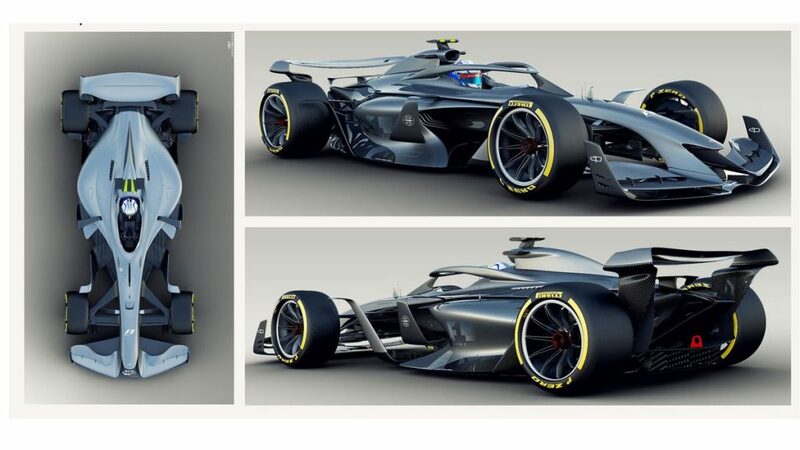 Singapore Grand Prix – Formula 1 has revealed its first look at what F1 cars in 2021 could look like. 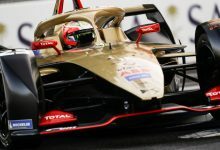 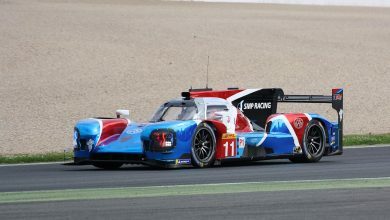 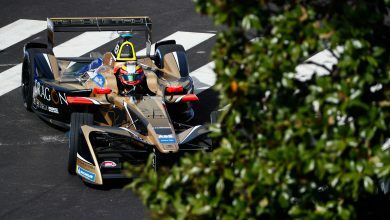 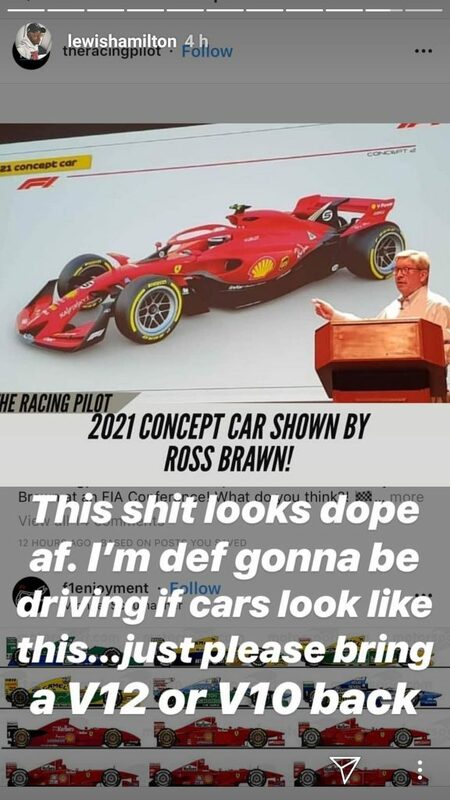 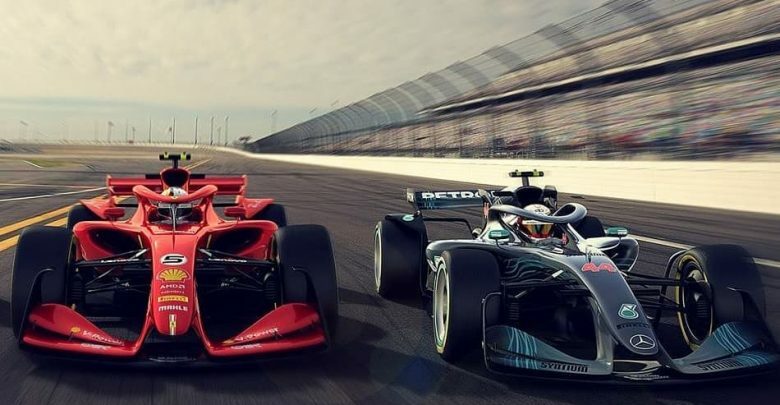 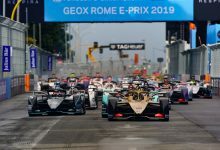 With new rules intended on being introduced for 2021 with the aim of improving the car’s ability to follow each other more closely, the first images of what the cars could look like have been released. 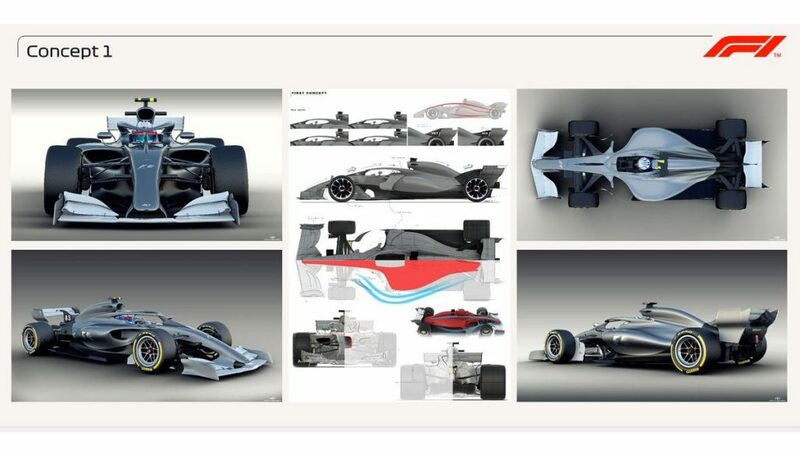 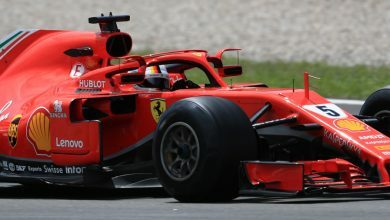 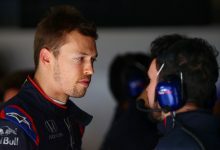 With F1 set to introduce new, simpler front wings in 2019, the cars themselves should become less disturbing in terms of airflow for the cars behind with the regulations set for wider changes for 2021. 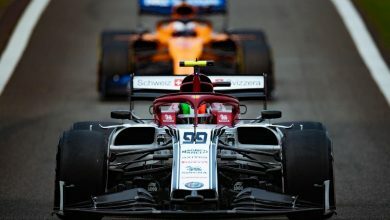 The target is to have a much more firm idea about which direction to go in, with a framework in place by the end of 2019. 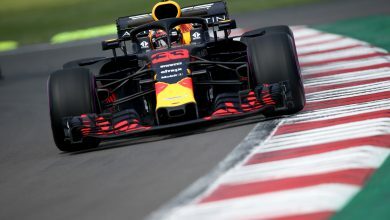 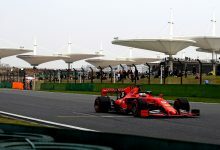 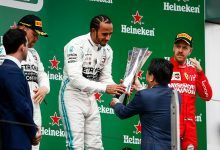 Brawn says that this will then allow for further refinement over the 2020 season.